Today, we registered the excellent domain, digitalnomad.work. 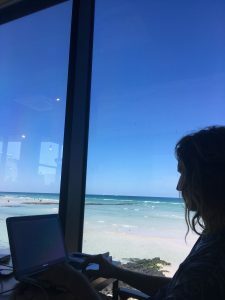 Digital Nomad Work helps tailor our refined focus on digital nomads, entrepreneurs, start ups and artists. Our Mother Domains Blog has been quiet of late. Since our BlogX appearance in India in February, we have been extremely busy putting a lot of nice things in place. We’ve been building up our sister site, digitalnomad.blog. 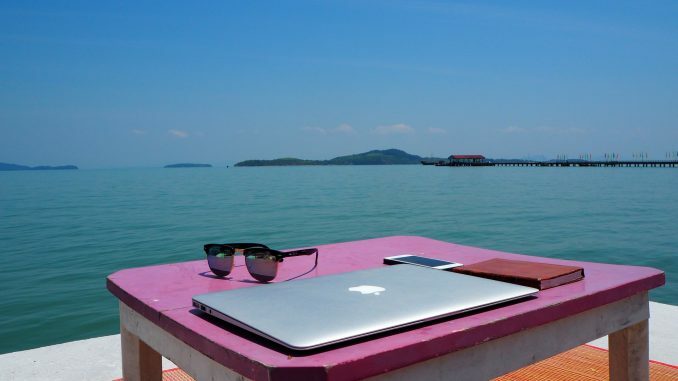 Digital Nomad is now entrenched towards the top of search engine rankings for digital nomad blogs. Now, Mother.Domains shifts focus towards enhancing the ease, quality and flow of digital nomads work life. Mother.Domains was born out of a passion for travel, and as free of a life as is possible in today’s world. As digital nomads ourselves, we seek certain unique tools to suit our lifestyles and purposes. With nothing satisfactory out there, we are building these ourselves. We already specialise in domain names, but now we add some tools to help nomads and start ups find the perfect domain. It doesn’t matter if you already have a preferred Registrar, or want to register your domains with us. We want you to have the best possible domain. 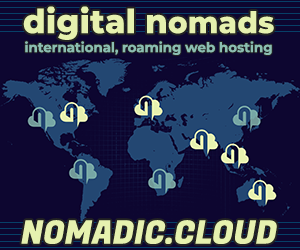 For digital nomad web hosting, we are about to unveil unprecedented nomad-friendly international hosting and web management applications. Not just at the best prices, but the best value, with so many cool features built in to a simple interface. At the higher end, we release premium coaching and consultancy services. This can be a sounding board for new ideas, helping with brand and domain names, or showing the path for digital marketing strategies. We can also help coach ongoing projects from creation through to completion, and beyond. At our new domain, digitalnomad.work, we’ll provide content and information for digital nomads and location independent travelers seeking work on their travels. Digital nomad jobs, volunteer opportunities, blockchain/cryptocurrency earnings; all sorts of ideas for the working traveler. As with everything we do, we seek to provide content and resources, useful for the DIY type. From there, if there’s anything additional we can help with, we can at least help point in the right direction. If you’re interested in a trial or testing our beta, please email help@mother.domains. We love any and all feedback. Until then, have a great week… and enjoy every moment and journey of your life!